For us, our families and our friends, there is always a good opportunity to get together and eat, and perhaps this was what after more than 10 years dedicated to computer security, we decided to join our passions, internet , cooking , photography and especially my passion for spices (Sara). 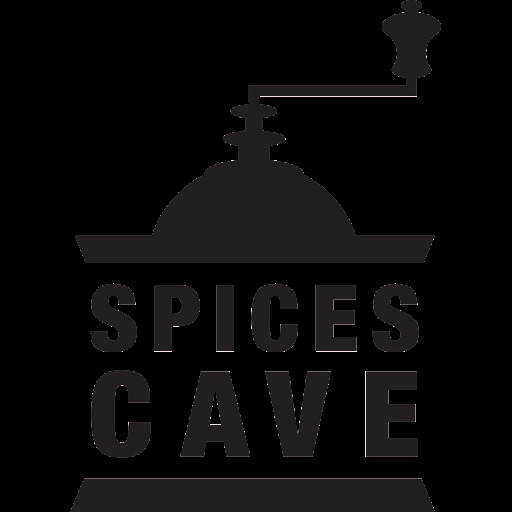 This coupled with the difficulty of finding both quality spices and spices from the world to prepare the dishes we have been learning or the new ones we have decided to try, was what encouraged us to create Spices Cave . The world of spices is exciting, with a certain mysterious touch, very broad and above all complex, since there is a huge variety of spices and many qualities of each of them, and as with wine, know them and Being able to assess the good or bad that is a spice is a process of continuous learning and educate the smell and taste in each tasting, all to select the best spices that we put in their hands through our website.